So he finally Popped the Question, and now your Hoping for Some fantastic Engagement pictures. Well first of all congratulations you two. I always but always say - "Love is a Beautiful thing." 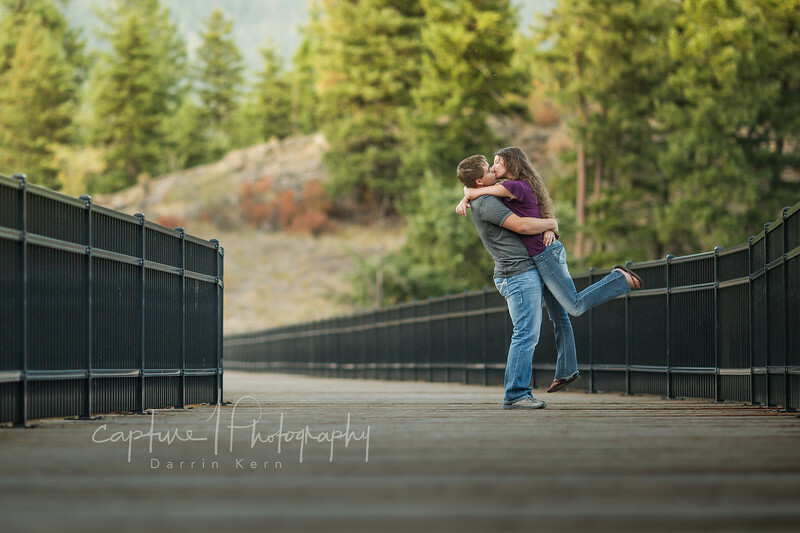 - Which is one of the main reasons that Engagement sessions are one of my very most enjoyable and favorite Photo shoots to do. 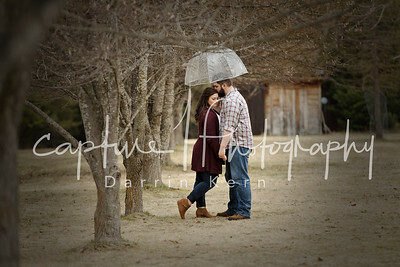 Hey did you know that everyone of my weddings includes a free Engagement session and ill tell ya why. Now let me tell you its actually gonna be a piece of cake for you guys, because number one your not wondering what to do with your hands, they'll be holding the hand of your true love, and number 2 you wont have to make yourself smile cuz your gonna be doing exactly what i'm guessing you already love to do which is hopefully being loving and romantic with the love of your life. Its fun, easy and so natural.